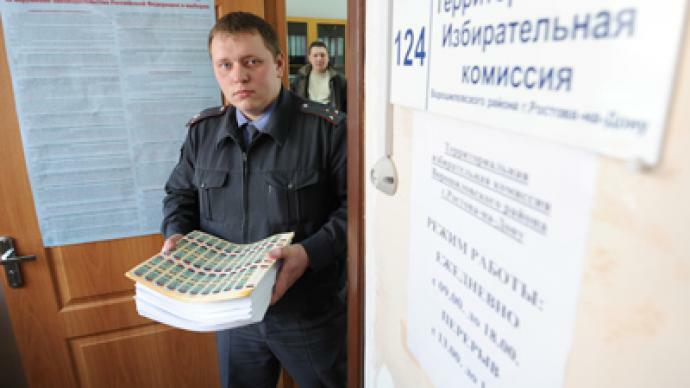 All campaigning has been suspended in Russia ahead of Sunday’s presidential election. The race for country’s highest office is one of the biggest political events in years, bringing with it a surge of activity. Starting Saturday, all election campaigning is banned by law to give people a day to collect their thoughts and make their choice. Voters will choose between five candidates, including four political veterans and a businessman-turned-politician. One of the candidates is the incumbent prime minister, Vladimir Putin, who has already served two terms as head of state in 2000-2008. Three other well-known political figures are Gennady Zuganov, Vladimir Zhirinovsky and Sergey Mironov, of the Communist, Liberal Democratic and Fair Russia parties respectively. The new face is billionaire Mikhail Prokhorov, who had a turbulent entry into Russian politics last year. He made his ambitions clear by heading a new liberal party with the goal of securing a faction in the Russian parliament at last December’s election. However, he was removed as head of his party after an internal ‘coup,’ but did not allow the experience to discourage him from running for the presidency. The results of the parliamentary election provoked Russia’s largest protests in decades, as tens of thousands took to the streets to denounce the poll as unfair. 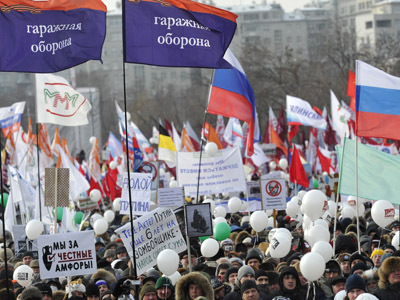 The largest opposition rally in Moscow gathered more than 100,000 protesters. While the opposition called for major changes and proclaimed dissatisfaction with the government, the authorities called their own supporters onto the streets. The turnout at the largest pro-government rally also passed the 100,000 mark. Tensions between pro- and anti-government factions were at their highest in years. Fortunately, despite fears of violence, the situation remained peaceful. In response to opposition demands, the government unveiled major reforms, paving the way for the liberalization of many aspects of the Russian political system. Changes will include lowering the barriers to forming new political parties and the election of regional governors by the public, rather than by regional legislators. According to opinion polls, the surge of political activity is expected to result in a high turnout at presidential elections, with some 70 per cent of those eligible to vote expected to cast their ballots. The Central Election Commission has also tried to make the presidential election as transparent as possible. It has installed web cameras at the majority of polling stations, so that anyone with Internet access can monitor the process from home. 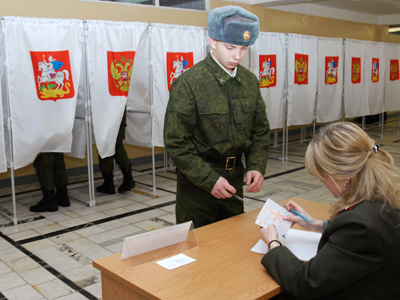 Coupled with an unprecedented number of civilian observers, Sunday’s ballot promises to be the most closely-watched election in Russia. The winner will be the first Russian president to enjoy a six-year stretch at the helm of the country. Previously, the presidential term was just four years. 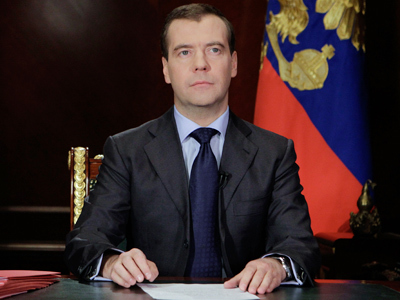 The term of office for Russian deputies has also been extended by a year.